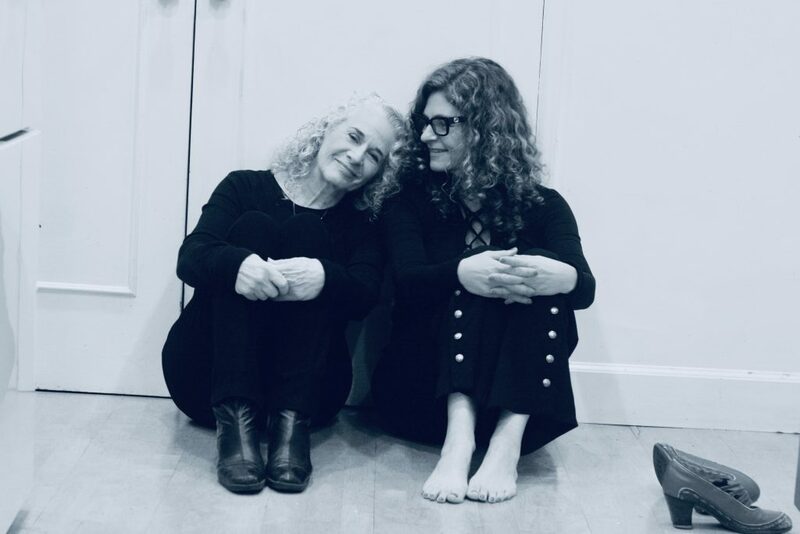 Late last year Carole King sat with her daughter, musician Louise Goffin, and author Paul Zollo for their podcast The Great Song Adventure. Episode one debuts today (Feb. 8), ahead of King’s birthday on Feb. 9. According to a press release, “King is famously private, and has been for her entire career, but in this three-hour-plus interview with her daughter, split into five episodes, she has a conversation unlike anything she’s done publicly before. She is expansive and unguarded. All the details of how Louise got Carole to do the interview with her and co-host Zollo, the amazing guest list of The Great Song Adventure so far and a taste of upcoming episodes, are here. Where did the inspiration for melody of “You’ve Got A Friend” come from? Did Carole and Gerry [Goffin] even have a roof when they wrote “Up On The Roof? What major 20th century event was Gerry Goffin obsessed with? How much did Carole and Gerry get paid per song at the beginning, for their biggest hits? Did James Taylor influence Carole King? Or did Carole King influence James Taylor? When she was in Los Angeles to visit Louise and her kids, King took the time to do an interview with Louise and Paul. But first she went to Louise’s piano, and started sounding out a standard by Rodgers and Hammerstein, “Hello Young Lovers,” from The King and I. Though King didn’t know it, Louise recorded the song, which opens the first episode. King also speaks about making the landmark album Tapestry, and other great moments of her life, including two major highlights: The first was when James Taylor recorded her song “You’ve Got a Friend.” The other was when Aretha Franklin recorded “Natural Woman” (written with Gerry to Jerry Wexler’s title, as related in the interview). King tells the stories behind other famous songs, such as “Will You Love Me Tomorrow?” and “Up on the Roof” She also discusses the experience of having their lives turned into the musical Beautiful, which was something she resisted, but which Gerry believed in, so she relented. She speaks of her memories getting entwined and even mixed up with the show, which took some liberties with the truth. You can hear the first episode, and see rare photos, here. Choose your preferred podcast service here.